Are you looking for that extra special Christmas present? For the whole of November you will save 15% on our print prices, which now includes framed prints! Our giclee fine art prints magnificently capture the impact of each image. All our photographs are printed onto Hahnemühle Photo Rag 308gsm paper which remains the industry benchmark for fine art photographic prints. 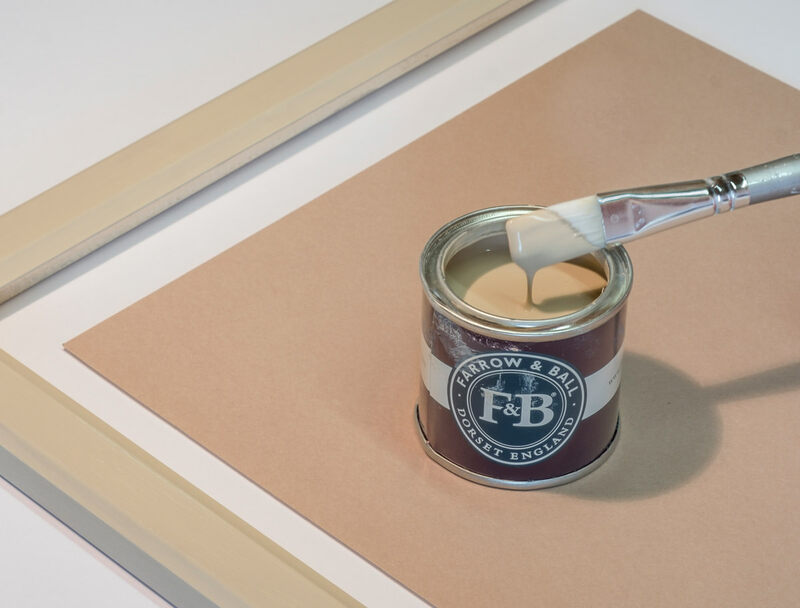 Choose to showcase your print with our beautiful custom made frames, finished in one of two Farrow & Ball paints. 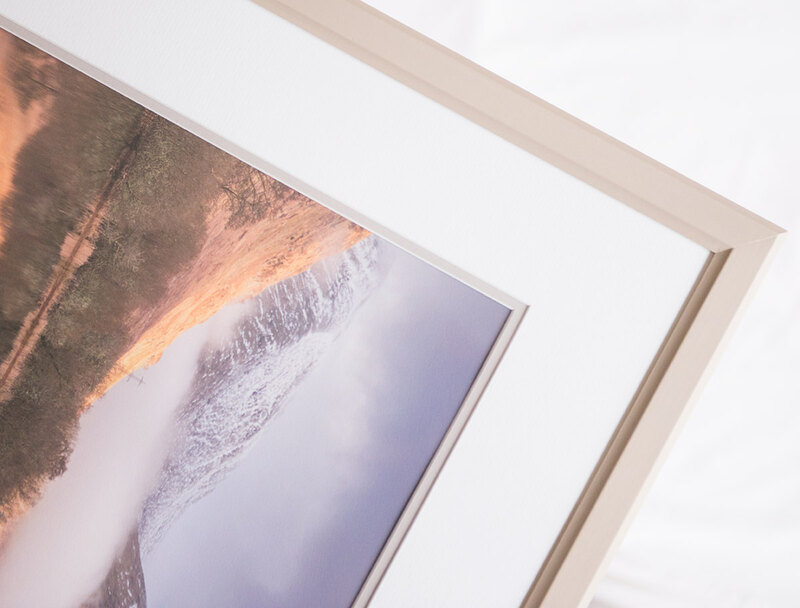 For more information on our prints and frames, please visit our Print Information page. To choose your prints and make an order, please visit our Portfolio pages and click the info button below your desired picture. The discounts have already been applied for every picture.